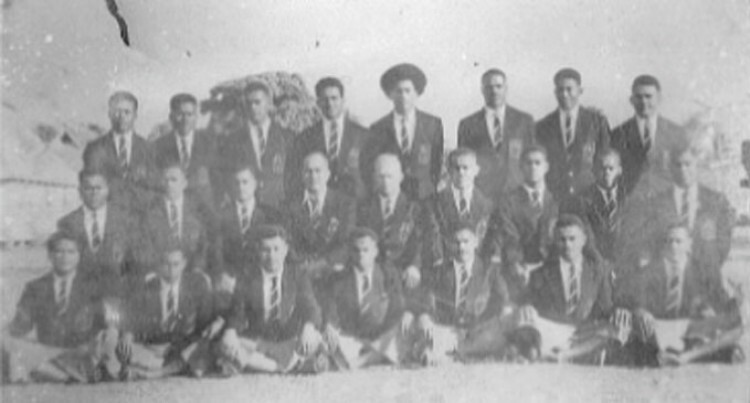 The Fiji Rugby Union pays tribute to a member of the Flying Fijians team that toured Tonga in 1958. Flanker Vatimio (Patimio) Tatukivei played alongside Josefa Levula against the Tongans but they lost that match 11 – 16. The former police officer passed away at the age of 87 last Wednesday and had also featured for the Police rugby team in the local competitions. Tatukivei hails from the Nasesara Village on the Island of Moturiki in Lomaiviti and will be laid to rest on tomorrow. The Fiji Rugby Union would like to sends its condolences to the Tatukivei family and we pray that God continue to comfort them in their time of sorrow.